San Juan, one of Ibiza’s oldest towns, is located on the North of the Island. 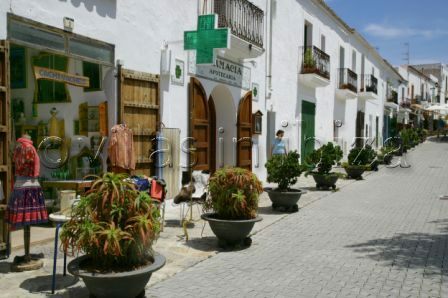 A walk through the town is a truly Spanish experience, with old cobbled paths and a selection of shops selling art, craft and clothing, some of which are made on the Island. Each morning a man blows into a conch to alert the townsfolk of the fresh fish for sale from the back of his van, giving the town an old traditional feel. For beauty and adventure, the town provides guided walks through the forest footpaths, and a number of dirt tracks to give cyclists an opportunity to explore the magnificent Spanish Mountains and countryside.